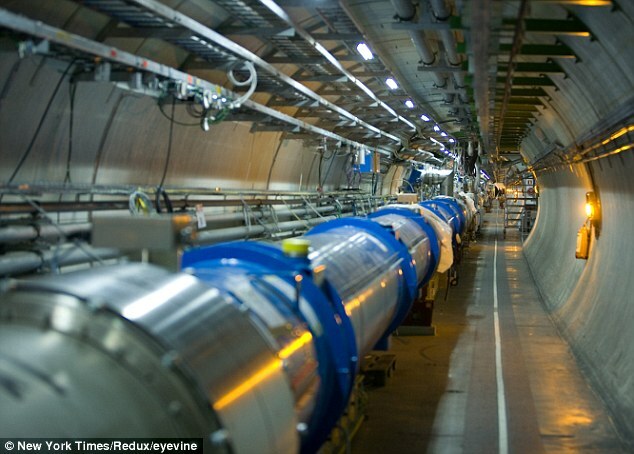 The Higgs Boson particle, or “God Particle” has been found by scientists at CERN in Switzerland. They plan to announce on Wednesday that within a 99.99% certainty, they now have proof of the God particle. 99.95% certainty is regarded as “four sigma” the management at CERN is waiting a few days to make the announcement as they want the scientists to reach “five sigma” or 99.99995% certainty. 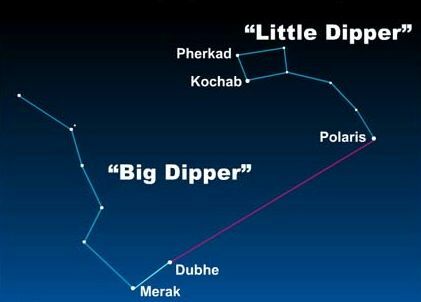 The significance of this – it gives molecules mass, and explains why they don’t just rush away from each other at the speed of light. First theorized almost 50 years ago, this is is what scientists at the Hadron Collider at CERN have been trying to prove for years.